Movie theaters are supposed to be melting pots where individuals come together to form an audience, but often they are also sites of conflict, sometimes deadly conflict. On occasion, these incidents capture national and even international attention. In the US, they have inspired public outcry about street gangs and mental illness, depending—I will argue—on the races of the individuals involved. 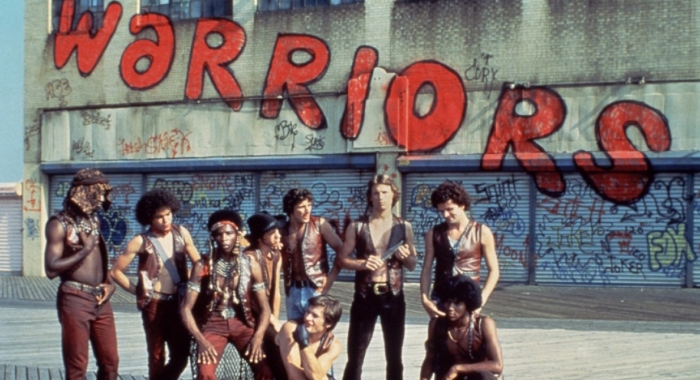 The first US panic over cinema violence began in February 1979 when several young men died at or shortly after screenings of Walter Hill’s surreal urban epic, The Warriors. Their deaths led reviewers, pundits, politicians, parents, and even one pediatrician to call for the film’s censure. 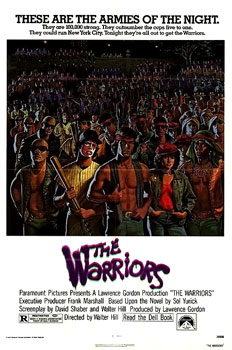 They blamed The Warriors for attracting gangs—specifically gangs of African-American young men—to the cinema, a rhetorical trope that would shape anticipation of and reporting on cinema violence for decades. In the 1980s and 1990s concerns about gang violence reached such a pitch that writers condemned John Singleton’s Boyz N the Hood (1991) for inspiring cinema shootings before it even premiered. Race and cinema violence were inextricable in popular discourse, at least until this past decade, when a series of theater shootings by white men ought to have made whiteness the race under discussion. No mainstream media cited race as a contributing factor when James Egan Holmes killed twelve people and injured seventy more at a midnight screening of The Dark Knight Rises in July 2012, nor did commentators condemn the film for inciting violence. The Warriors and Boyz N the Hood did not bring guns to theaters any more than The Dark Knight Rises did, but because they told stories about and attractive to young men of color, the films were blamed for the violence that accompanied them. In fact, the earlier movies question the social conditions that generate violence—far more so than The Dark Knight Rises—yet no one asked how institutional racism contributed to the incidents or public reactions to them. Such generosity has been reserved for non-black killers whose crimes are blamed on insufficient support for the mentally ill. Thus it is the project of this column to ask how the presence of mortal violence in movie theaters inspires different kinds of fear depending on the presumed race of the perpetrators and victims. 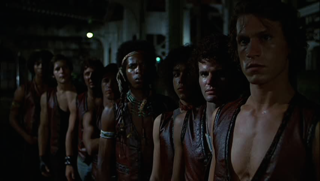 When The Warriors premiered on February 9, 1979, no one took it very seriously. The first in a cycle of urban gang films, its cast was virtually unknown, although its director, Walter Hill, had recently made a name for himself with Hard Times (1975), a stylish Depression-era boxing movie starring Charles Bronson. Paramount opened the movie wide with an incendiary newspaper and television ad campaign hailing “the armies of the night,” but early reviewers were unimpressed. Some offered modest praise of Hill’s mannerist approach to the material: a Coney Island gang travels to a citywide summit in Bronx, is falsely accused of assassinating the meeting’s messianic leader, Cyrus (Roger Hill), and must fight their way home past a phantasmagoric assortment of rival gangs bent on revenge. The Warriors was popular at the box office, however. In two weeks, Hill’s movie had made over six million dollars. In three weeks, it was the highest grossing film in theaters and stood at the center of a nationwide controversy. Such an apology absolves the film but only by suggesting that “that sort of crowd” does not belong in movie theaters in the first place. In the context of the article and the era, “that sort” clearly refers to “gang members,” which clearly refers to African-American young men. 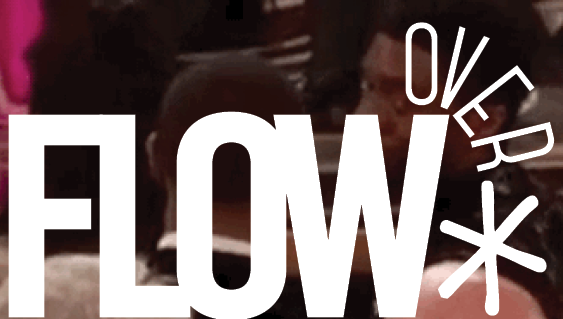 Racism was hidden in euphemism during The Warriors scandal, but only barely. At root, the moral panic over The Warriors was driven by a fear that the wrong kind of people would take the wrong messages away from this film. That fear rests on a supposition that only some kinds of people should be going to the cinema in the first place. Whether the concerned citizens of 1979 saw The Warriors or not, they were certainly frightened by its message: the have-nots outnumber the haves, and they have nothing to lose. The combination of social realist themes with surreal violence confused critics, which contributed to the media’s transformation of a few isolated incidents of cinema violence into a nationwide moral panic. That panic established the rhetoric with which others would predict and denounce gang violence at anti-gang movies, most notably John Singleton’s Boyz N the Hood (1991). My subsequent columns will examine the controversy surrounding Boyz N the Hood and the international shock that followed Holmes’s massacre at The Dark Knight Rises. Race played a determining role in how the media portrayed both events, in how cinema violence was transformed from a social menace to a social tragedy. I love watching movies on Netflix. I have been using Netflix to watch movies from last one year.